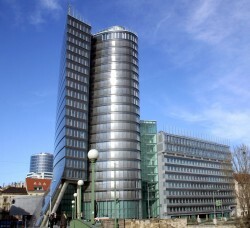 The Austrian insurance group increased its IFRS premiums written by 3.0% to € 1.8bn in the first quarter of 2011. The group profit grew by 17.2% to € 27m. Premium growth in the first quarter came from all regions (Austria, Eastern and South-Eastern Europe, Western Europe) and all segments (life, property and casualty, health insurance). While there was a decrease in single premiums of 6.2% to € 227m, recurring premiums experienced significant growth of 4.5% to € 1,573m. This article includes a total of 741 words.